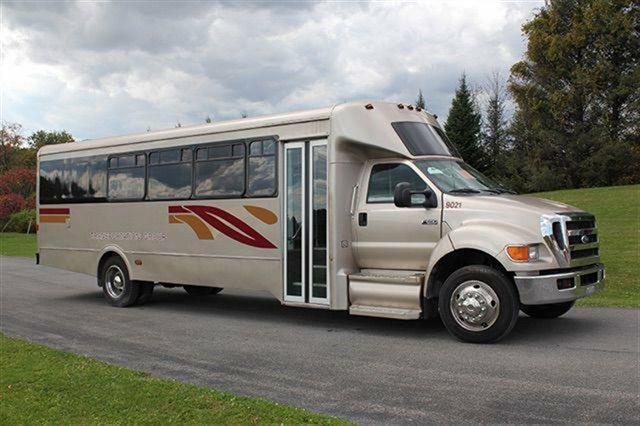 Stock: A4554 -2011 Ford E450 Shuttle Bus. Engine: 6.8L V-10 Triton Gas . 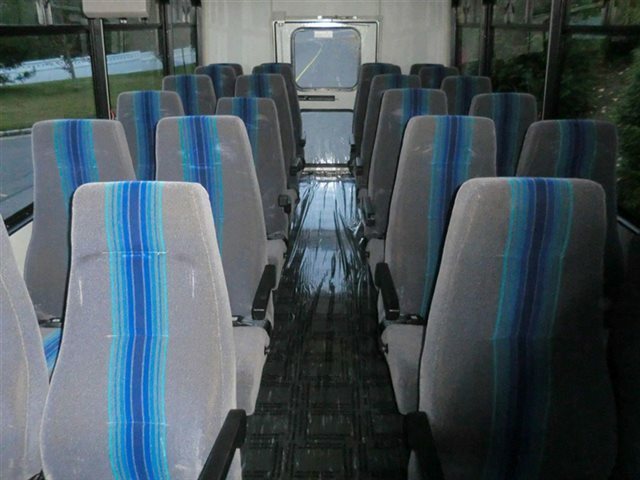 Seating: 14. Sold by dealer - Please call to verify specifics and for all other questions. 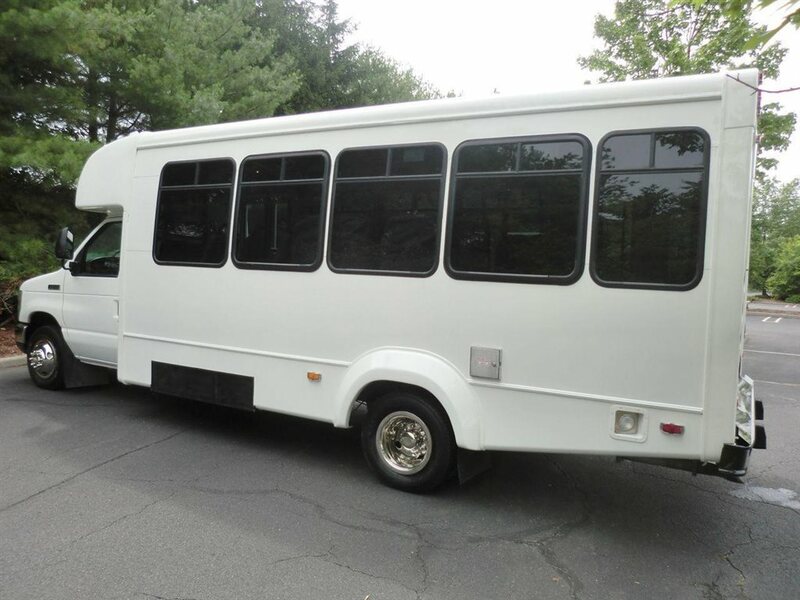 Stock: # A4605 -2008 Ford F-650 Shuttle Bus. Engine: Cummins 6.1L Diesel Engine . 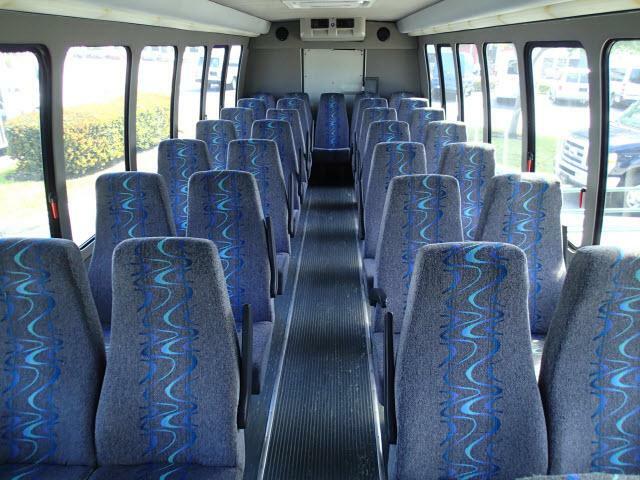 Seating: 14. 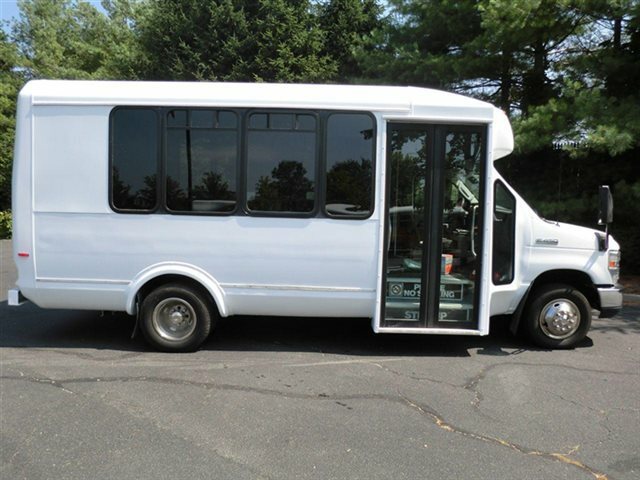 Sold by dealer - Please call to verify specifics and for all other questions. 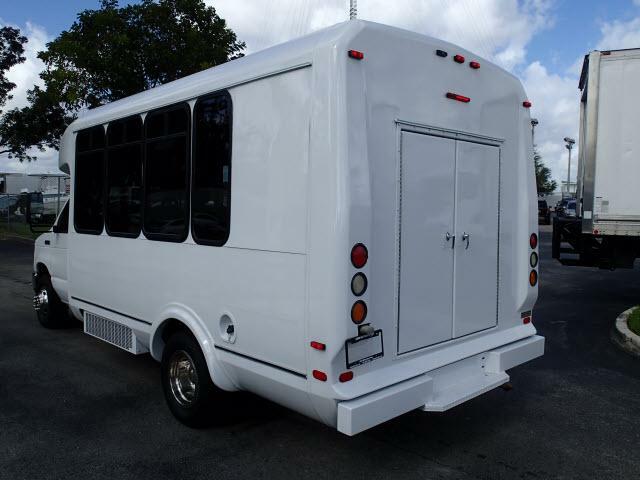 Stock: #A4544 - 2008 Ford E-450 . Engine: 6.8L TRITON GAS. 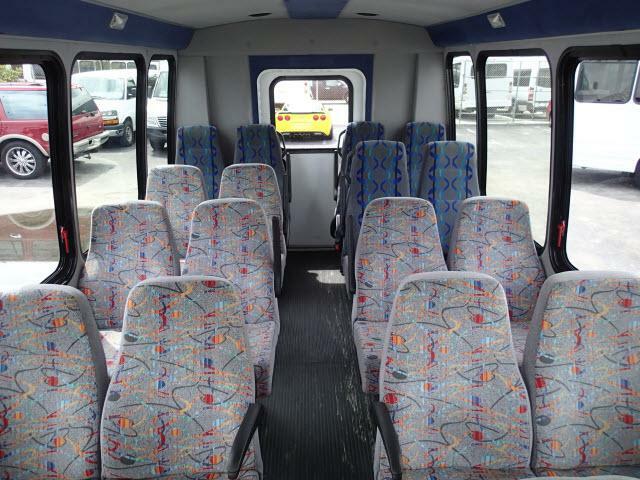 Seating: 16 Plus 2 Wheelchair. 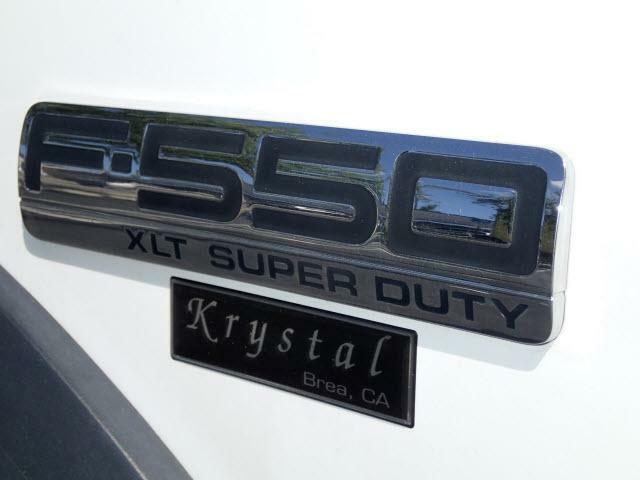 Sold by dealer - Please call to verify specifics and for all other questions. 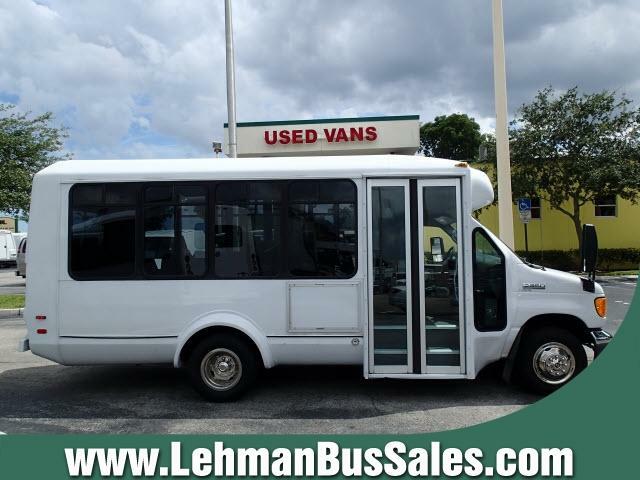 2003 Ford E-450 24 passenger bus with only 52k well maintained miles is equipped with a reliable and powerful 6.8L Ford V-10 engine and four speed automatic transmission with overdrive. 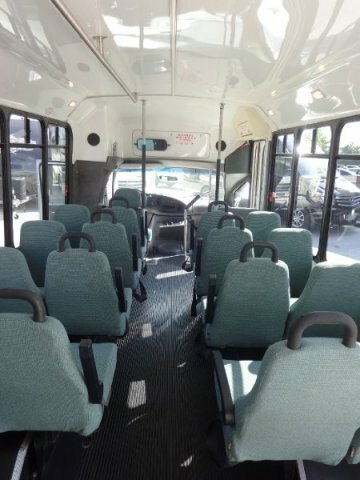 This bus is very luxurious and will allow your passengers to arrive at their destination in complete comfort thanks to dual A/C and heat and excellent quality cloth seating with armrests, seatbelts and adjustable seat width. High capacity A/C. Excellent tires.